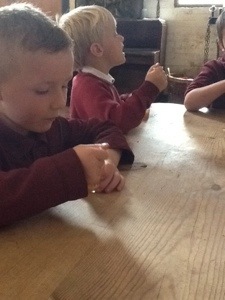 In order to achieve our bronze level Farming and Countryside Award we need to learn about wheat. 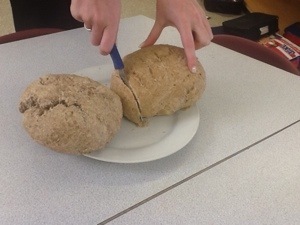 This week we have looked at wheat and learned about it’s role in making bread. 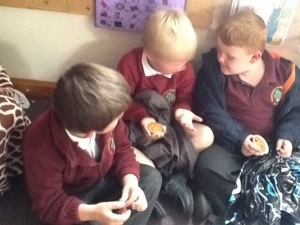 We have read the story of The Little Red Hen and made our own bread. 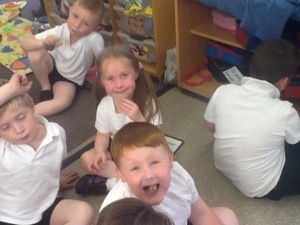 We all had a small taste before sports day practice to give us some more energy! 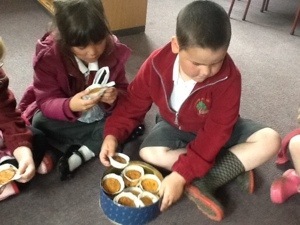 Some of us helped to make the carrot cakes at the farm. 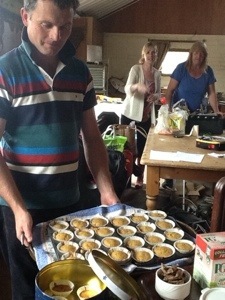 There wasn’t enough room for them all in the cooker so Derek too some of them to the farm house to cook in his aga. 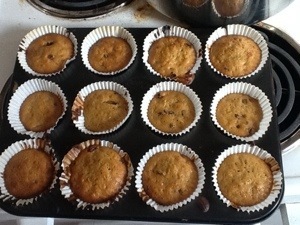 Here they are, freshly cooked! 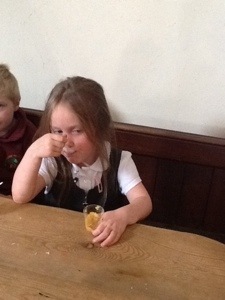 As we were so full from all the vegetable soup we took them back to school to eat when we got off the bus. Some of us were shocked that carrots can taste so good but most of us love carrots raw, cooked and in cake! 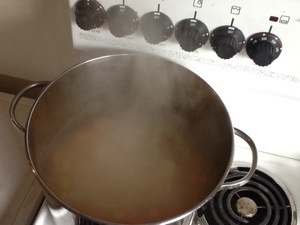 At the farm we decided to make some vegetable soup and carrot cakes, using our healthy ingredients. 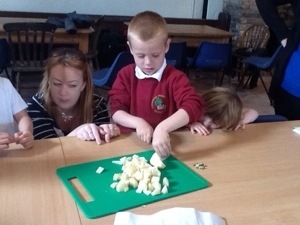 We learned lots of new skills and made sure we kept safe when using knives and hot water. 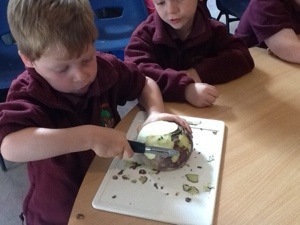 here is Ryan using the bridge technique to keep his fingers safe whilst cutting potatoes. 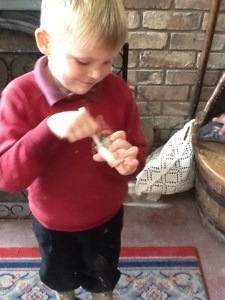 Here Jack is keeping safe by peeling away from himself. 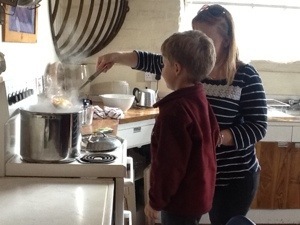 we kept safe at the cooker by listening very careful to the adults and only entering the kitchen area with an adult (or two!). 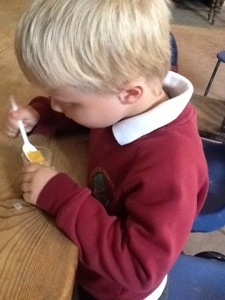 Harrison thought the soup was delicious and came back for seconds!